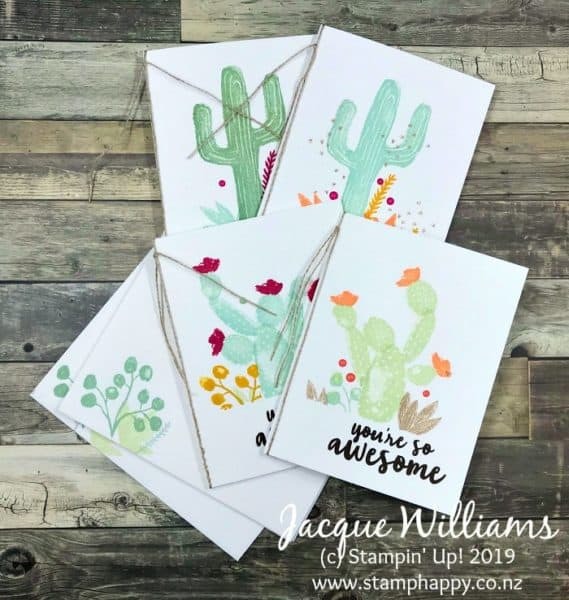 #1 Stampin’ Up! 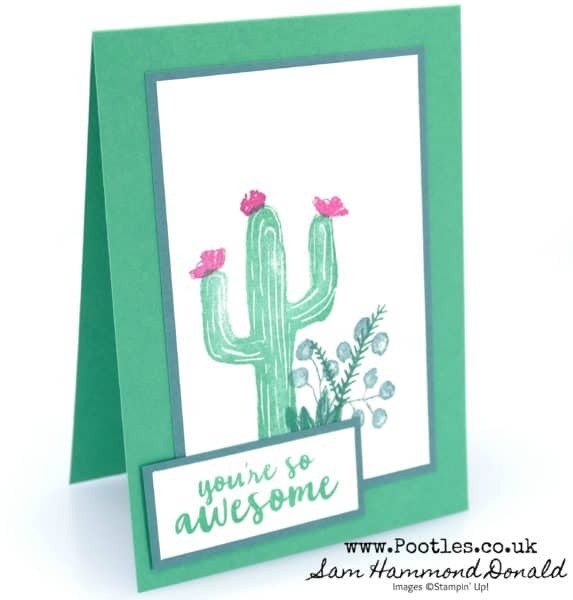 Demonstrator Pootles – Flowering Desert – You’re So Awesome! 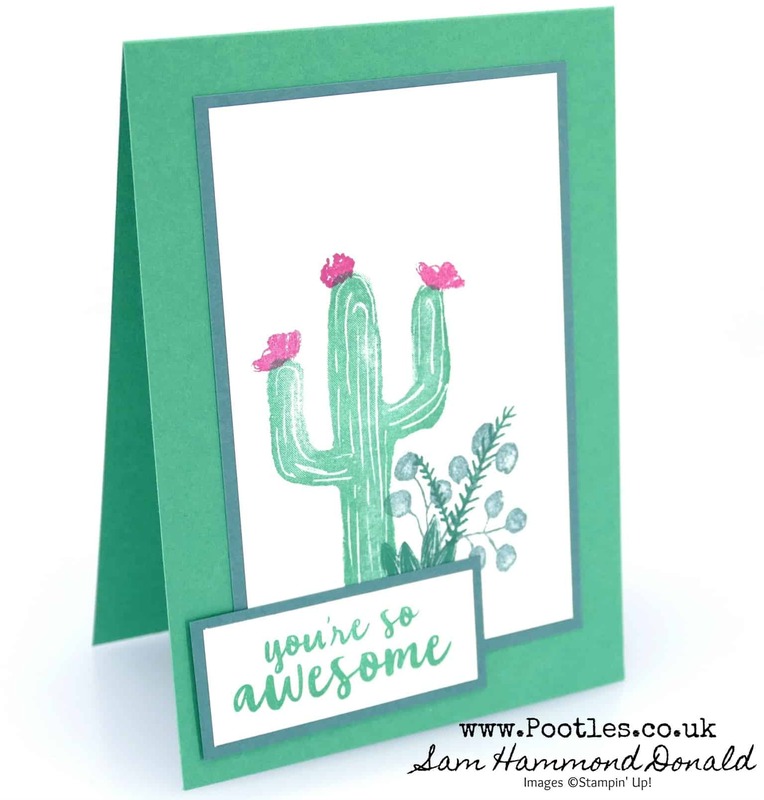 Flowering Desert – You’re So Awesome! Jacque Williams is a total enabler! She’s a fellow All Star Tutorial Bundle demo with me, over in New Zealand, and I love her style. 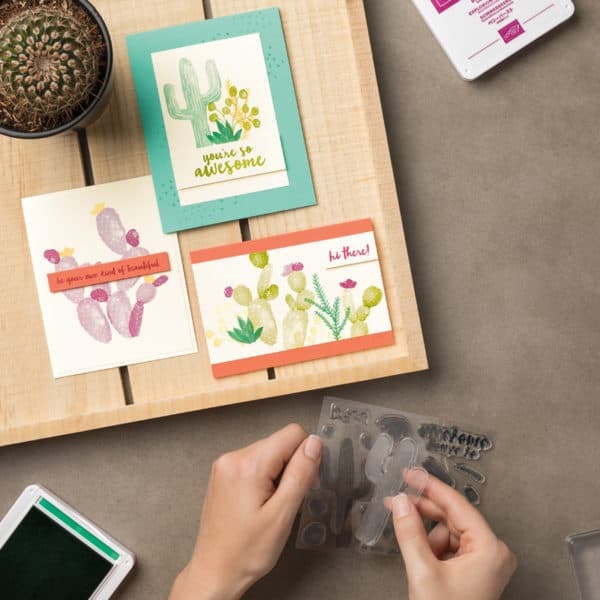 I recently watched her using the Flowering Desert stamp set and I absolutely loved the cards so much that I immediately ordered the set myself and had a play. This isn’t my usual type of stamp set or stamp style, but I was so inspired by her cards that I had to have a bash! 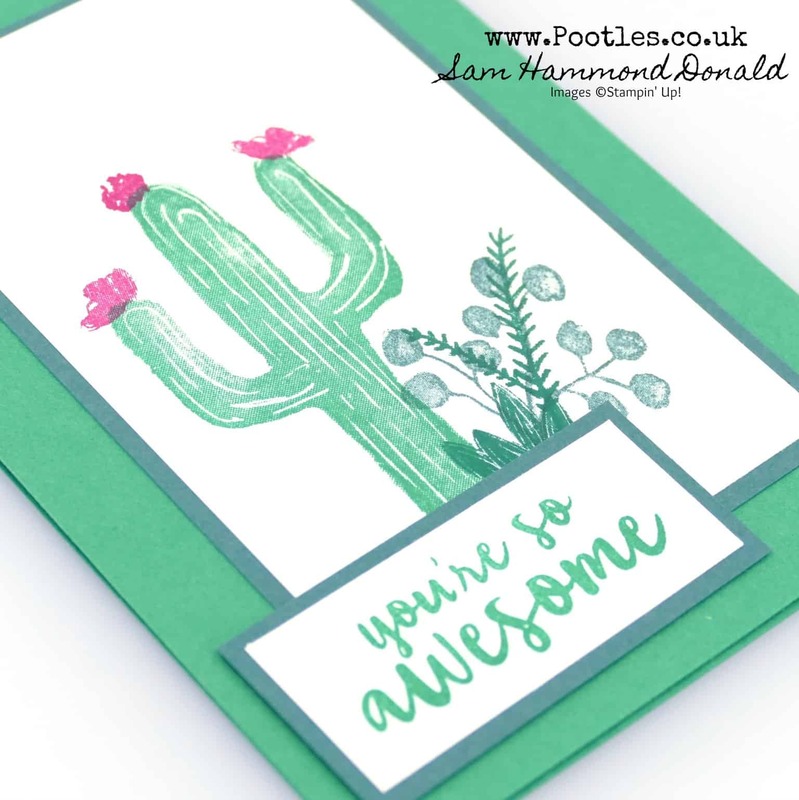 I also adore the samples in the catalogue and that it’s on a You Can Make It bundle – the 4 ink pads, clear blocks and cardstock are included as well as the stamp set and you can make literally dozens of cards! I took my inspiration from 2 of those cards shown – the layout of one and the coloured flowers of the other. Mix and match for me! I’m pretty happy with the result and will definitely play some more. 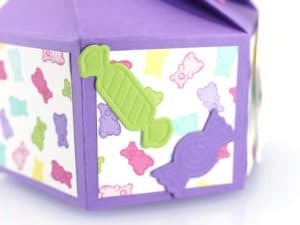 And don’t forget to check out Jacque’s blog for more ideas too! Brand new for February a Bundle of 12 Projects! For the first month of this 6 months stretch, you can subscribe to get the discount (6 months for the price of 5) or you can place an order in my online store and get them, or you can buy the tutorials each month. Choices are totally yours! These are options for February and you will get 12 tutorials (one from each of us! 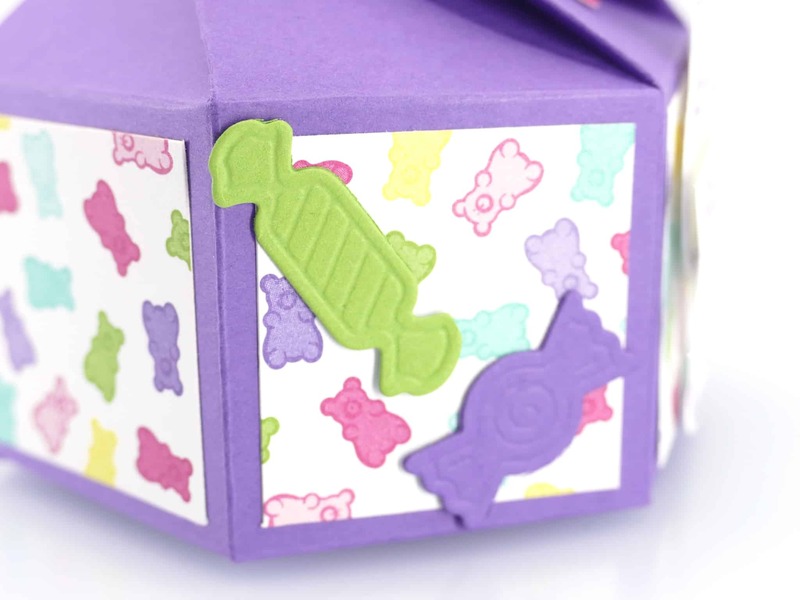 ), with PDF instructions and visuals! You can access them one of 3 ways. Option 1 You can place an order in FEBRUARY with me in the UK over £40 and I will email the bundle of 12 projects to you. If you’re in Germany, France, Austria or The Netherlands, you can place an order in FEBRUARY over €50 and also get them delivered for free. Option 3 is to subscribe to 6 months of bundles and pay for just 5 of them, getting the 6th for free with the cost reduced to £10 a month instead. Again, you can be anywhere in the world! So these tutorials can be ordered now and will be delivered via email on February 1st, or you can place an order in February to earn them for free. « Oops! Video now included..